Discussion in 'News' started by PhanaticD, Feb 22, 2019.
any moves that are removed tho? 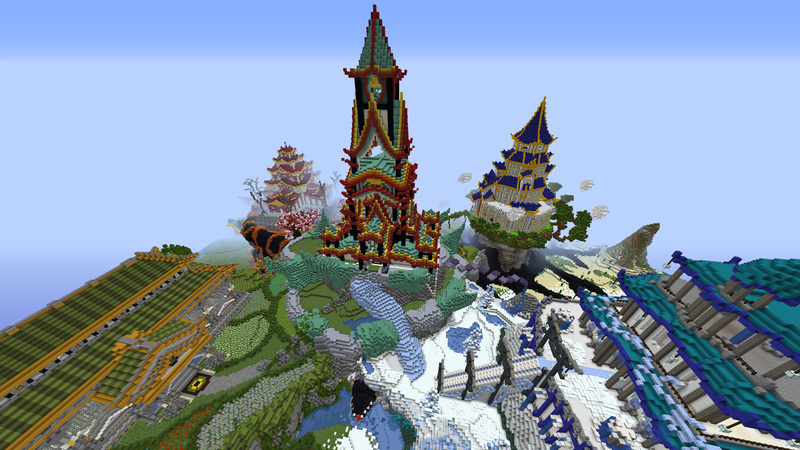 Omg this spawn is amazing! so much detail! Cant wait to see it!! from testing it, non-members dont seem to have teleport perms /tpa, /tpyes, etc. Needs a large body of water like the old map allowing water benders better access to water close to spawn. no the permissions are definitely there.. But i mean not a lot of players go there so its not very good to fight in. I meant like towards the side of spawn maybe behind the center spot where a little hill and a tree is. To make is more convenient for water benders to fight more players. Just my thoughts because i really like water and i don't think there's enough at spawn.